“McAfee has Blocked Your Windows” is a scam that disguises as legitimate pop-up window from popular anti-virus application. On some computers that are infected with another virus variation, “Webroot has Blocked Your Windows” will appear. 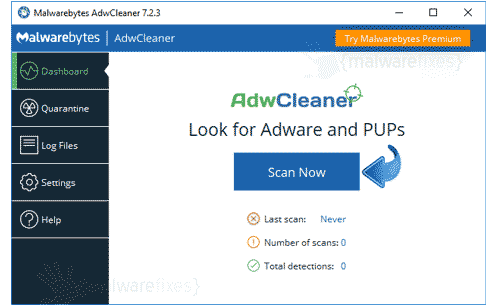 Makers of this screen locker virus aims to trick computer users and make them believe that McAfee or Webroot security applications have blocked their access to computer due to detected suspicious activity. However, in reality, this creation of cyber criminals intends to swindle money from victims through this misleading scheme. Take note that provided number on “McAfee has Blocked Your Windows” is unreal. Same fake contact number is also shown on bogus Webroot pop-up. This PC has been blocked because of Suspicious Activity Detected. To Protect the Windows Services and its members Call McAfee Technical Department (301) 900-8084. Please notice that on “Webroot has Blocked Your Windows” pop-up, attackers is also using the same contact details, which is very unusual technical department for both MacAfee and Webroot. It is not recommended to follow the instructions on this scam pop-up window. To stop “McAfee has Blocked Your Windows” and delete relevant malware, please execute the guide on this page. 2. After the registration process, the virus may pop-up another window prompting to call Windows Technical Support. Please ignore and proceed with the remaining steps below. 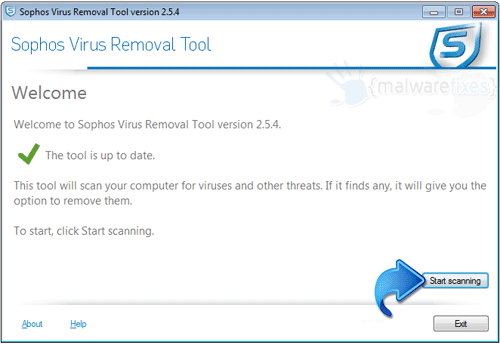 This virus removal tool is free and easy to use. It scans, detects and removes any rootkit as well as malware that are hidden on the computer. 4. It searches for presence of harmful programs, plug-ins, add-ons, or any data that were found malicious and linked to “McAfee has Blocked Your Windows”. You need to Clean all items detected by this tool.